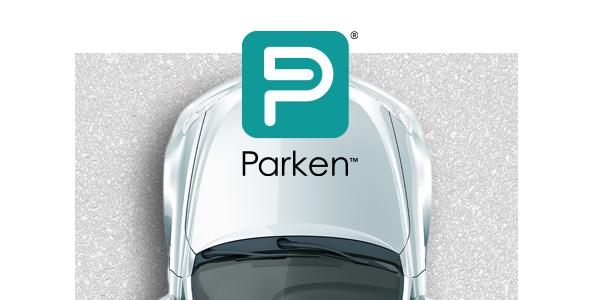 Be first to access great savings as a driver and earn bonus $ as a host with Parken! Available for iOS devices shortly, and for Android later this year. Let us keep you posted! Are you a Host or Driver?